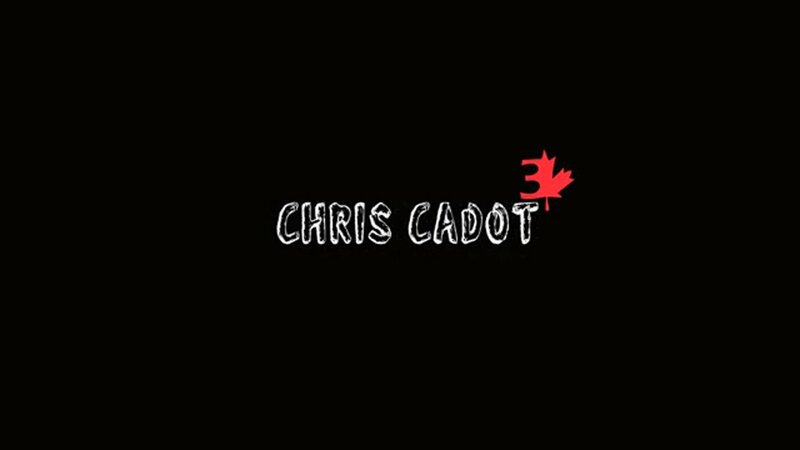 We’re excited to premiere this video of our regular contributor Chris Cadot in this edit for 3Ride Toronto. Chris has been slowly amassing a collection of clips filmed throughout Toronto with his own unique style, grace, and high bun. Don’t miss this one today. Filmed by Jeremy Deme, T-Bone Barker, Chijioke Okafo, Lee Dennis, Jake Montgomery and Chris Silva. Edited by Jeremy Deme.